Well it’s official as June 13, 2015, we have “Albinism Day”, designed to publicly declare the UN adopting the first resolution on albinism. With the numbers of killings and mutilations in Africa and even more the day to day discrimination encounter in day to day life, everywhere else… This is just in time. Under the Same Sun in partnership with many other organizations have worked together to make this happen. International Albinism Awareness Day is relevant to a human rights issue for persons with albinism. 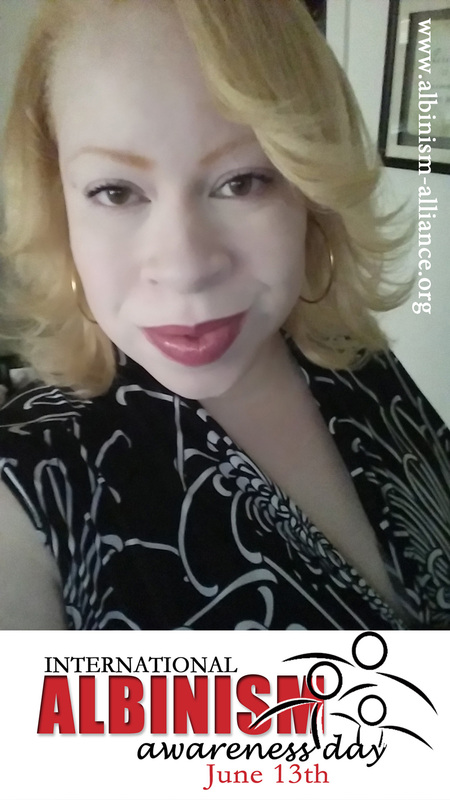 This is an issue at hand because people with albinism are faced with unnecessary violence which has resulted in a repeated loss of life and severely limiting injuries, in cases that were not fatal. In addition an extreme prejudice and discrimination accompany the depth of what is to live with albinism. As A result limiting opportunities to thrive and limiting the quality of a person’s life. We all should have the right to thrive. However, there has been many attacks on persons with albinism reported, but not many prosecuted due the absence of law… In many parts of Africa people with albinism are misunderstood, disadvantaged, and even attacked and killed. Their body parts are sold to witch-doctors for use in charms and magical potions believed to bring wealth and good luck. This is what makes the day so important. Due to the resolutions passed, The UN now recognizes what’s been happening and the resolution serves as a legal measure to help prevent more incidence. As a direct result of the 1st ever resolution passed, according to Under The Same Sun, UN Human Rights Council in Geneva made a recommendation to the General Assembly (June 2014) that the Day be proclaimed. 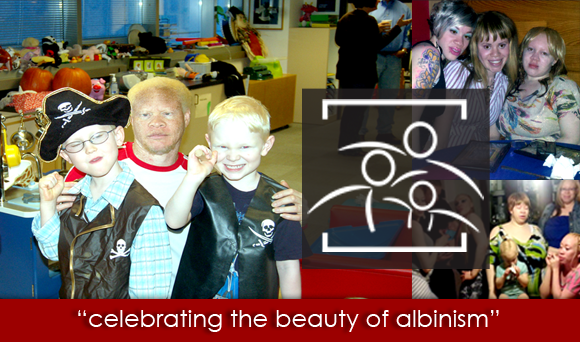 More information can be learned about this event by visiting the website for Under The Same Sun and Albinism Day.